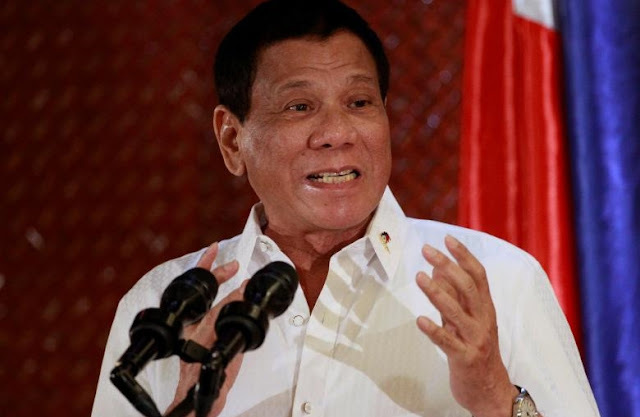 DAVAO CITY — President Rodrigo Duterte has ordered the immediate investigation of the missing smuggled rice in the hands of authorities in Zamboanga City. Duterte was reportedly very mad when he learned that the 23,015 sacks of apprehended smuggled rice went missing in the hands of authorities. On September 23, Newsline received information that the three boatloads of smuggled rice which accounts to 21,151 sacks with 50 per sack went missing. 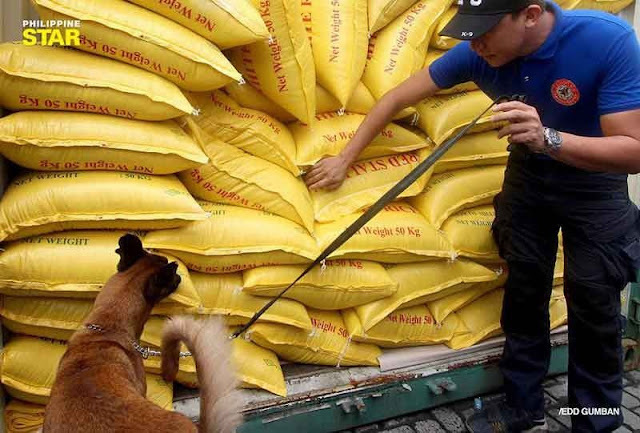 Presidential Spokesperson Harry Roque, Jr in a Palace press briefing, said that the Chief Executive is “visibly upset” over the said incident of stealing of smuggled rice. 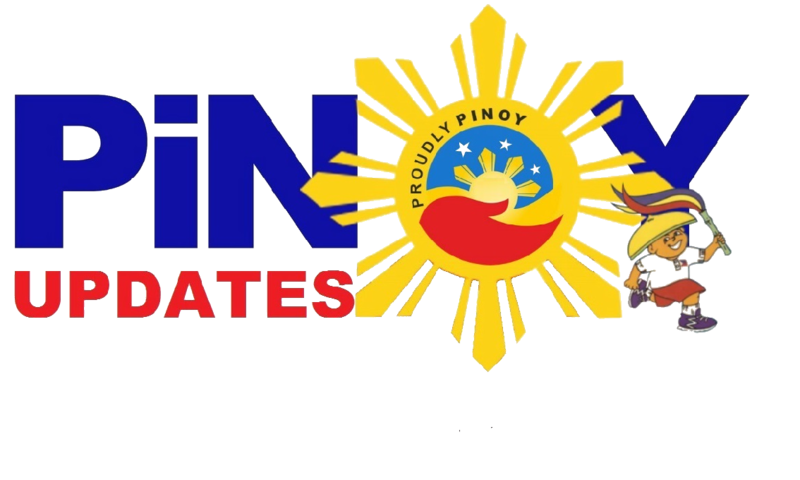 Roque likewise said that the President urged the immediate placing on preventive suspension of the officers and members of the National Food Authority (NFA) and Bureau of Customs (BOC) who might be behind the incident. “The Executive Secretary asked me to tell the nation that the President has ordered an immediate investigation of this incident and that instructions were given for both NFA OIC and Customs Commissioner to immediately place on preventive suspension individuals who may be part of this scheme,” Roque said. Following this directive from the President, Roque said that Customs Commissioner Isidro Lapeña has ordered the administrative relief of Zamboanga District Collector Lyceo Martinez and Customs Police District Commander Felimeno Salazar. Roque took the occasion to inform the public the actions taken to recover the missing rice at the Port of Zamboanga. “Una, noong Oktubre 1, ang pag-recover ng 5,000 sako ng bigas sa Basulta Traders Corporation warehouse,” Roque said. “Pangalawa, noong Oktubre 2, ang pagbawi ng 3,000 sako ng bigas sa Suterville Warehouse Manga Drive at 8,000 sako ng bigas sa Kasanyangan Compound, Sta. Catalina,” he added. 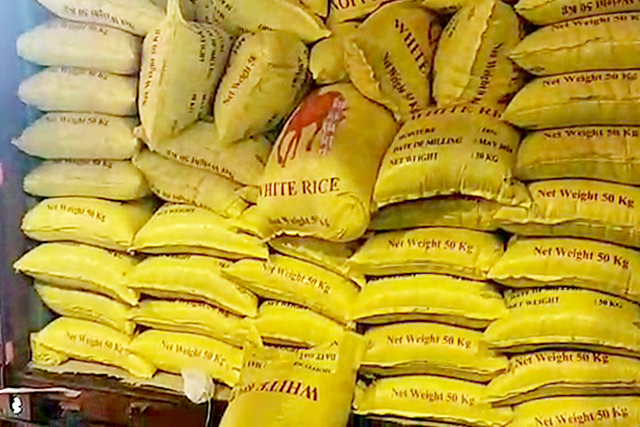 The Palace official likewise announced that inventory of the recovered smuggled rice in the above-mentioned places are being done.